Permanent anchors provide rooftop crews with a safe, secure place to tie off when fall arrest systems are needed. They reduce the risk of a serious fall and bring peace of mind to the workers who use them. GSM Roofing can properly install permanent anchors to your building’s roof while maintaining your roof warranty. 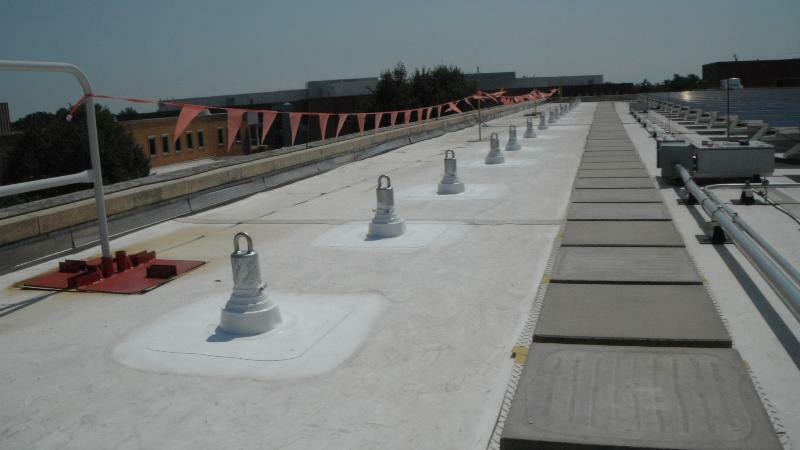 Ready to talk about roof permanent anchors?